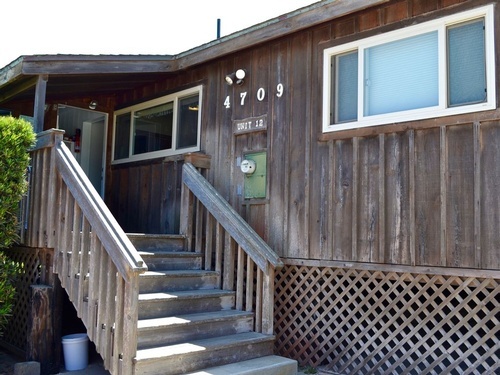 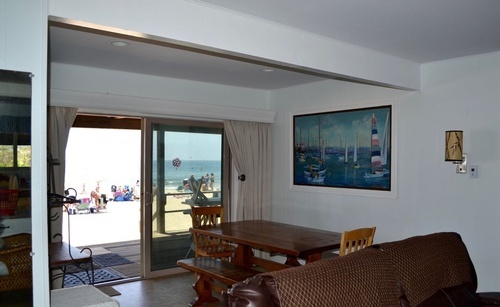 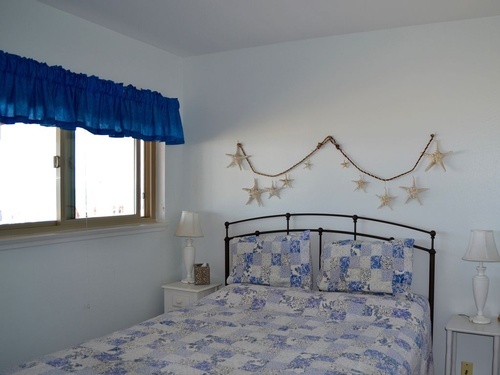 Step onto the sand from the large ocean-facing deck of this 3 bedroom, 2 bath family beach house. 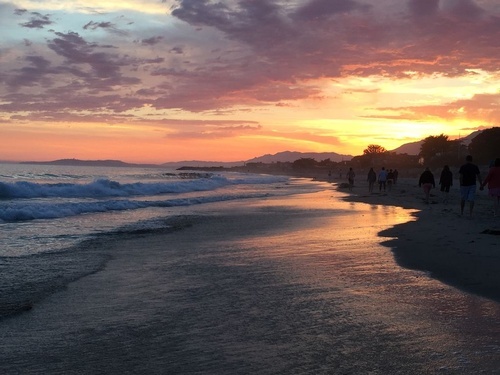 Located just 10 miles south of Santa Barbara, CA in the popular resort community of Carpinteria, this house sits on the 'World's Safest Beach' sheltered by the beautiful Santa Barbara Channel Islands. 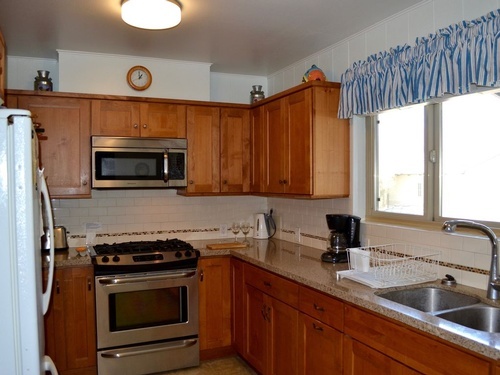 Looking out the back, one views the Salt Marsh Reserve with its 230 acres of bird and water wildlife with the backdrop of the Santa Ynez Mountains. 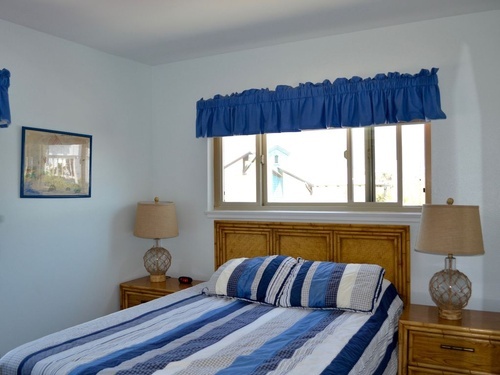 The beach offers long walks, warm sand, beautiful sunsets, swimming, sandcastle building, surfing, fishing, and views of the seal rookery and dolphins playing in the surf.